Nispakhya National Weekly ( निस्पक्ष राष्ट्रिय साप्ताहिक ) online News Paper: The longest traffic jam in the world was created in China. The length was 260 kilometers. 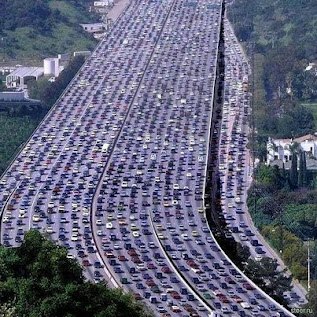 The longest traffic jam in the world was created in China. The length was 260 kilometers.